Whether you are a district manager, regional, territory, sales or cluster manager, you regularly have to visit the stores you are responsible for. Here are three ways you and your organization can save money on collecting and actioning store visit data. The needs of the merchandising department, the operations department, and the security & loss prevention department may all be functionally different, but the tools they use do not have to be. All these departments have the same essential needs: Collect evidence at store level, take photos, record deficiencies, make recommendations, send and track issues all the way to resolution. Customers can consolidate various auditing activities from various departments into a unique company-wide platform with Compliant IA. Look beyond basic data collection and disjointed reporting. Implement custom department-specific data collection and remediation workflows and save on fees, setup, training and support costs. Case in point: 75% of Compliant IA customers have deployed our Smart Checklist App to more than one department. Most commonly, customers will deploy Compliant IA to their Merchandising, Operations and Loss Prevention departments concurrently. They apply granular security settings to ensure each department sees only its own forms and data, while each department benefits from lower per-visit fees, faster time-to-market and lower overall support costs. Free trials and the need to be nimble and fast to market have made it easier for individuals or departments of the same organization to use a multitude of software applications to collect store visit data. When this happens, the organization as a whole is worse off. The organization is financially worse off since the spend is spread out and multiplied with no volume pricing leverage. It is also worse off operationally as data collected in program A is often not accessible to users who use program B. Finally the organization is worse off from a security standpoint as critical and sensitive organizational data is shared with several vendors, often without any organizational oversight. Organizations can save money, increase participation and compliance and mitigate risks by consolidating into a single and proven data collection application. Case in point: The world’s largest operator of parking lots is phasing out all other store audit and data collection apps and rolling out Compliant IA across their entire domestic and international markets. If you operate in a bilingual country like Canada, you do not need, or want, two “silos” of store data. What you need is a single language-agnostic silo of data, where each form is available in multiple languages. Likewise, if you operate in multiple countries, for the example the US, Mexico and Canada, you want users to have access to the application in their preferred language but still end up with consolidated language-agnostic reporting. Case in point: The world’s largest furniture retailer is using Compliant IA to collect store data in both the United States and Canada. 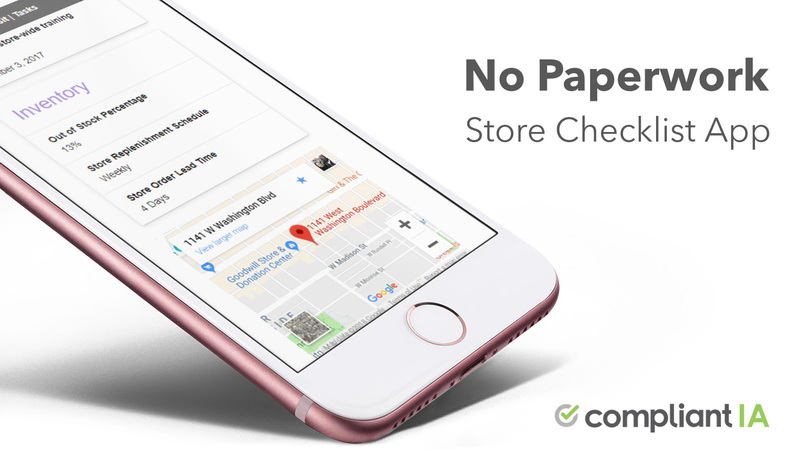 Consolidating store visits from multiple departments, applications, countries and languages into a single global application saves time, money and lowers risks. It also has functional benefits such as consolidated reporting. 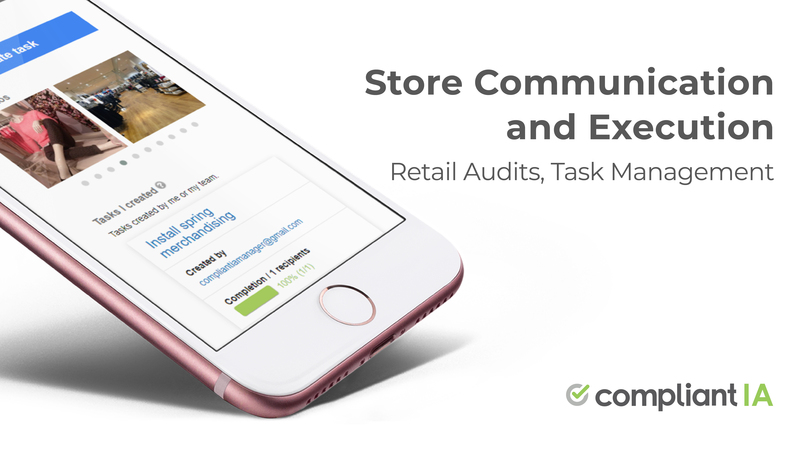 Start your free trial and consolidate with Compliant IA, the world’s leading retail audit, store data collection and smart checklist platform. Next Post Your Piecemeal Retail Audit Solution is a Mess!